Golden Rule Family Practice is a healthcare initiative by Dr. Jigar Thakkar, a well-known family physician, who has dedicated his career to improve the holistic health of his patients. Dr. Thakkar serves and fulfills the needs of his clients with strict professionalism and compassion. 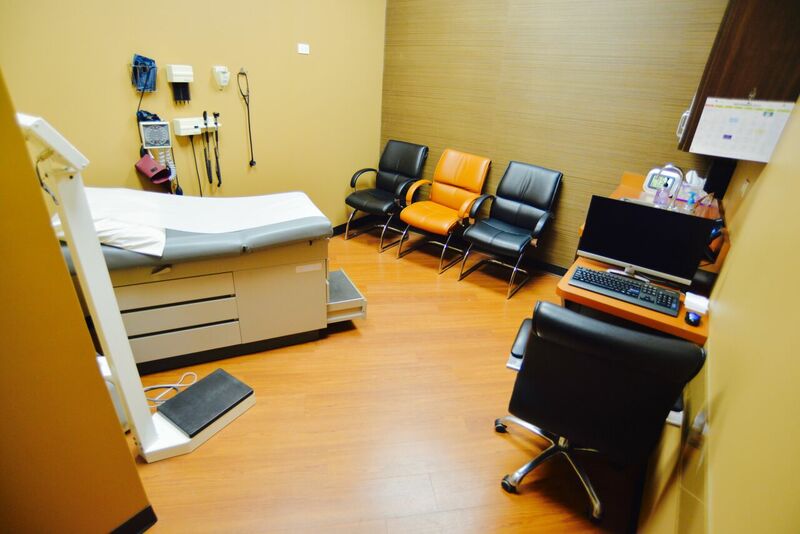 His personalized medical services are easily implemented and well-suited for all age groups. He believes in providing individualized recommendations based on research that’s driven by evidence-based practice. Dr. Jigar Thakkar believes in comprehensiveness, continuity and compassion in carrying out his treatments. The solutions that he provides are based on his experience and expertise, which revolve around the basic needs of the society as well as the intrinsic fabric of a typical family. Golden Rule Family Practice is by far the best evidence of Dr. Thakkar’s dream of a disease-free society. Dr. Thakkar believes in providing the best of the best medical solutions to meet the specific needs of each of the patients in record time. At Golden Rule Family Practice, Dr. Thakkar’s aim is speedy recovery of the patients without bringing financial burdens to them. We understand that your health is wealth and vice versa. Dr. Thakkar really takes the time to sit with you and ask you about other areas of your life that could impact your health. He offers a very comprehensive service. I’ve been dealing with prostate cancer and he has counseled me personally and professionally. From my perspective he is very knowledgeable and looks at things in depth. He is someone who really listens. 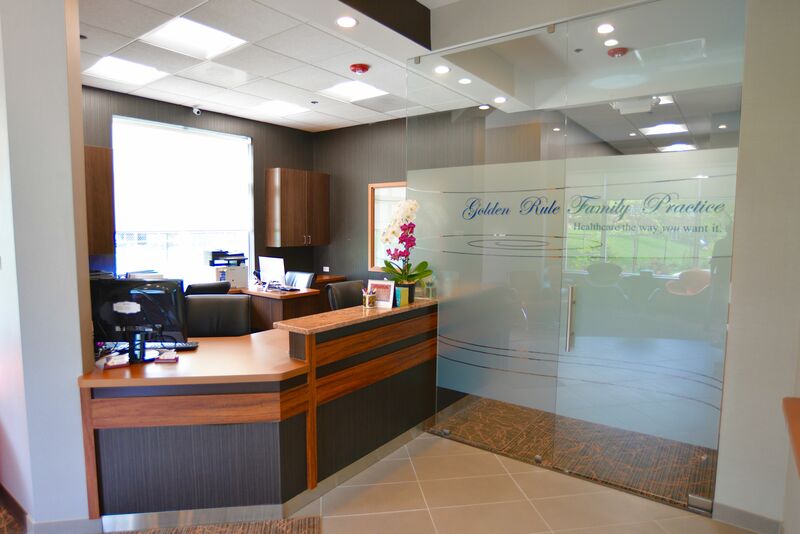 Our whole family loves Golden Rule Family Practice and have been patients of Dr. Thakkar since 2011. 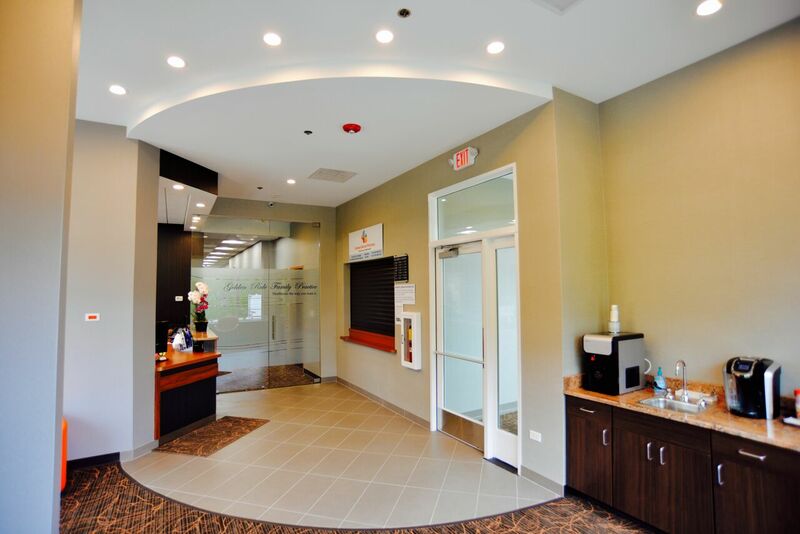 Dr. Thakkar and his staff really take the time to get to know their patients personally and are very accommodating regarding appointments and after hours care. 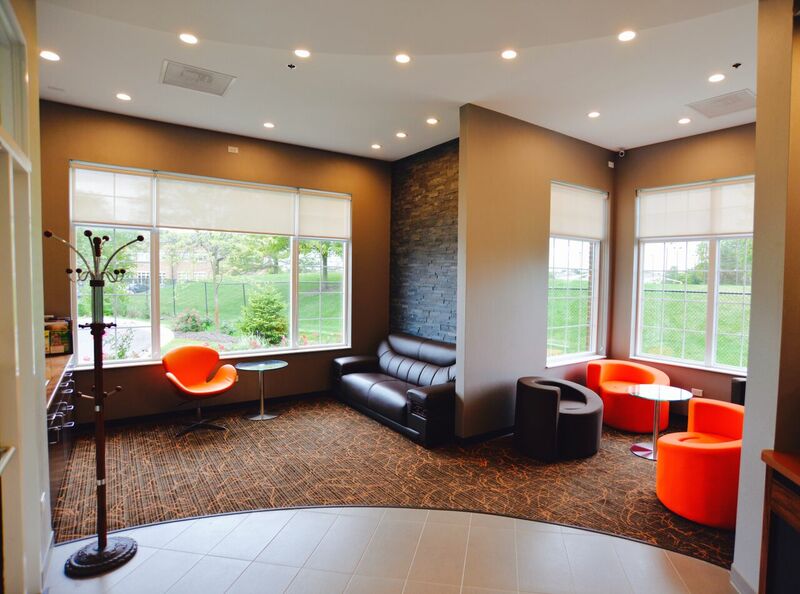 Dr. Thakkar has a genuine interest in his patients immediate as well as long term care and is always researching and identifying treatment options in order to develop an overall health plan tailored to each individual. 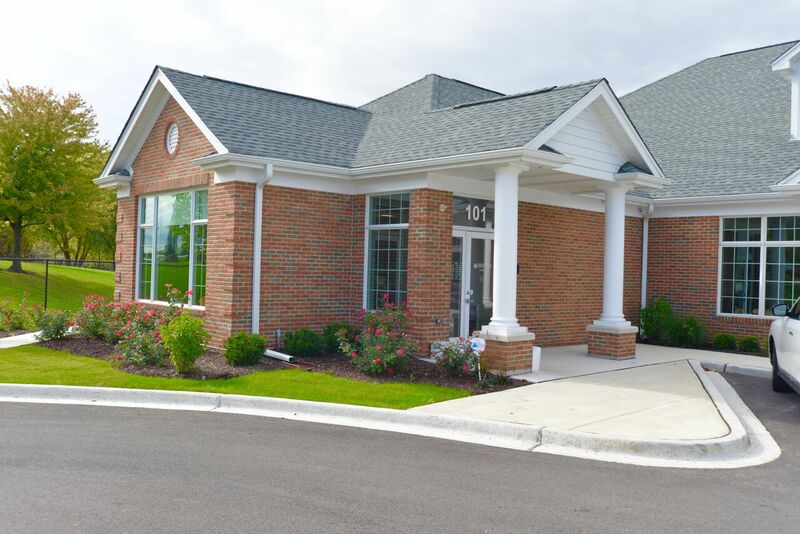 We are very thankful we found such a caring and knowledgeable medical team at Golden Rule Family Practice! Dr. Thakkar reminds me of the doctor in Little House on the Prairie or Mayberry. He’s like an old school family country doctor. He really takes the time to get to know you. His reception staff are very, very helpful. If you call in the morning for an appointment they can fit you in that afternoon. I have his cell phone number and he will call you personally with test results. Dr. Thakkar is not one of those doctors who will just give you pills or guesses what’s wrong. When my wife had an issue he send her straight away to a specialist at the University of Chicago who came up with a game plan. Dr. Thakkar then coordinated that plan. When I was in hospital he visited me every day. He’s very compassionate and really takes time for you. Dr. Thakkar is a very fine man and competent doctor who refers me to other caring competent doctors when necessary. They have always made very positive remarks about him. When I developed kidney problems he not only referred me to a urologist but then explained everything to me again after I had seen him. I’ve been his patient since he took over the practice in 2011. His ideal is that you can call for a same day appointment and I really appreciate it. Dr. Thakkar was quite a find for our family. He treats our immediate family as well as our parents. The thing we like about him most is his ability to coordinate care for my parents when several doctors are involved. He knows what testing needs to be done and who needs to be consulted. He also understands insurance. He’s very thorough. My parents have been with him since the beginning and he has coordinated their care in such a loving, understanding and compassionate way. He goes above and beyond to make sure they are getting the best care possible. He is very easy to talk to and explains things in a way we can all understand. Part of his success stems from the team he has hired who have many of his qualities. He is a dedicated doctor that we have so enjoyed working with over the years. I have recently moved but I will continue to travel back for my yearly physicals with him. © 2017, Golden Rule Family Practice, All rights reserved.